On the next SciTech Now, we learn about a new headset that is known as a brain-wearable device. 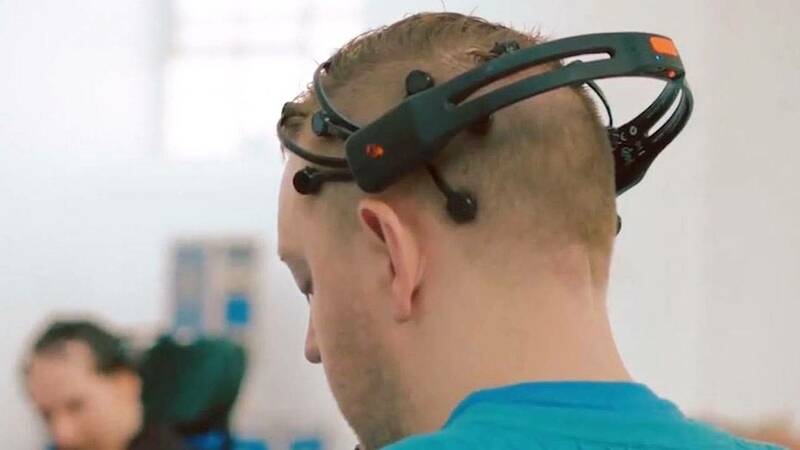 This device reads brain waves in real time and enables the user to improve creativity, reduce stress and increase focus, thus enhancing performance. It could be the next big leap in digital technology that is now connected to our biology, with applications for gaming, the disabled, the military and even detecting degenerative brain disorders early so they can be treated sooner. Discover the future of the human brain on the next SciTech Now airing Thursday, Oct. 12 at 7:30 p.m. on KLRN. SciTech Now is possible thanks to the support of our program underwriter South Texas Medical Center.